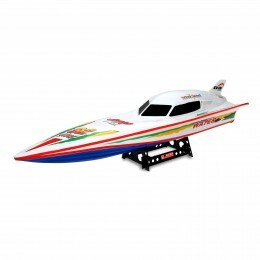 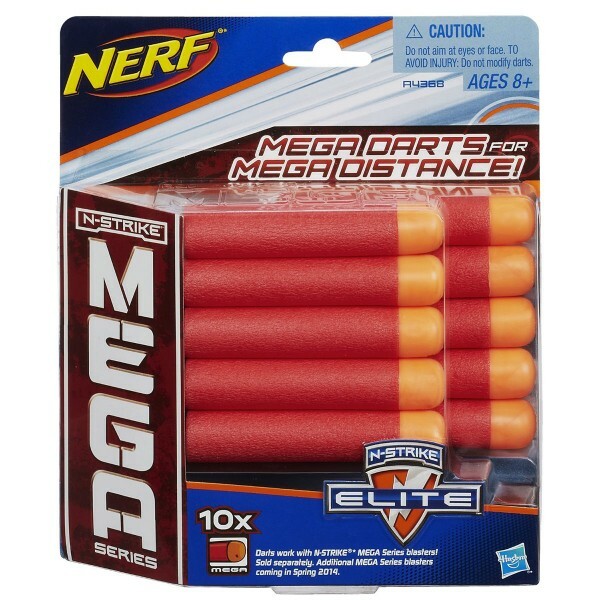 Get 10 Mega Darts for mega distance! 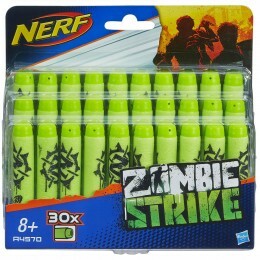 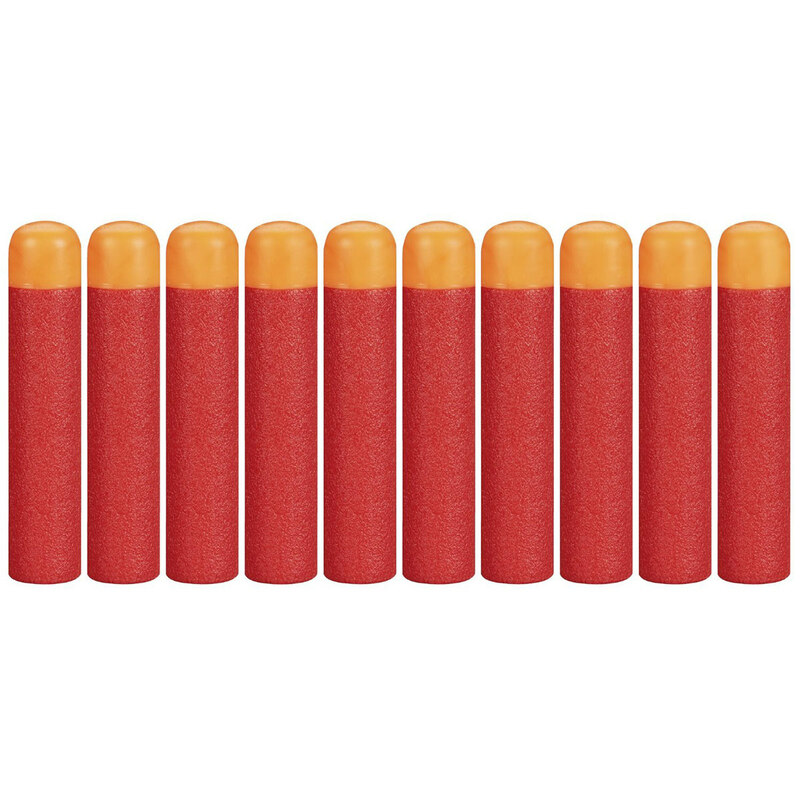 This 10-pack of far-flying darts gives you the ammo you need to get an edge on the battlefield. 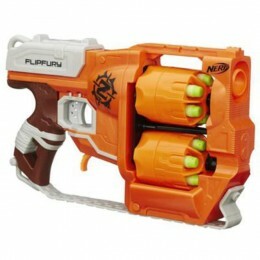 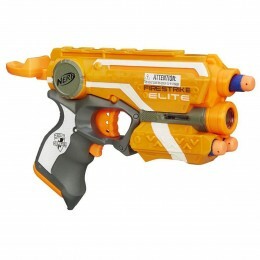 They work with most N-Strike blasters. 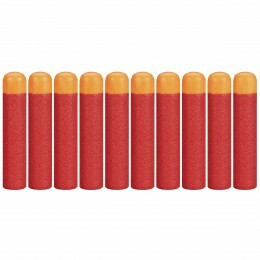 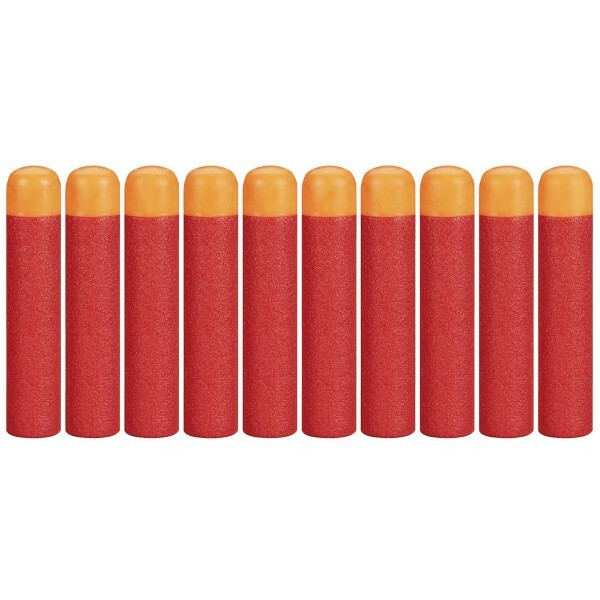 Ammo up with this Mega Series 10-pack!